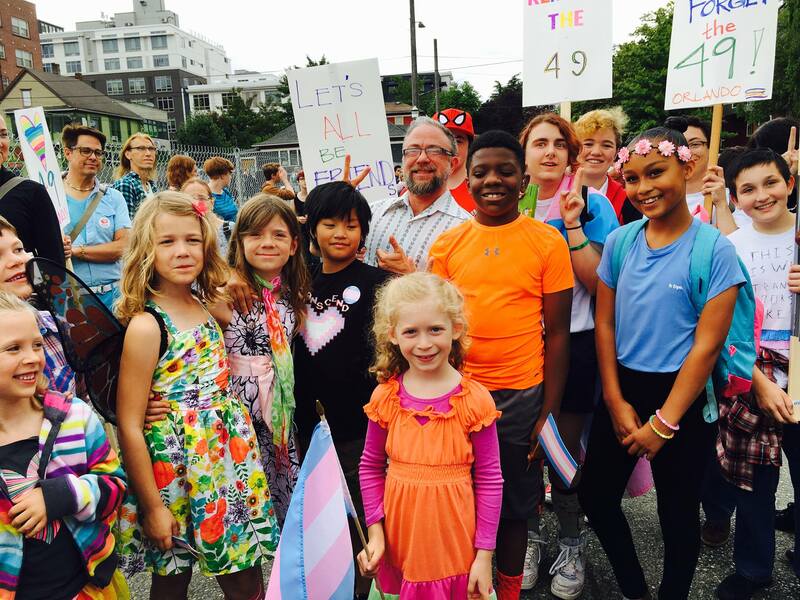 TransFamilies – TransFamilies inspires hope, increases understanding, and creates a visible pathway to support trans and gender diverse children, and all those who touch their lives. Join our community of parents and caregivers for conversations and support. Find support by joining one of our video/phone groups. Trans Families inspires hope, increases understanding, and creates a visible pathway to support trans and gender-diverse children and all those who touch their lives. Trans Families is here to help.